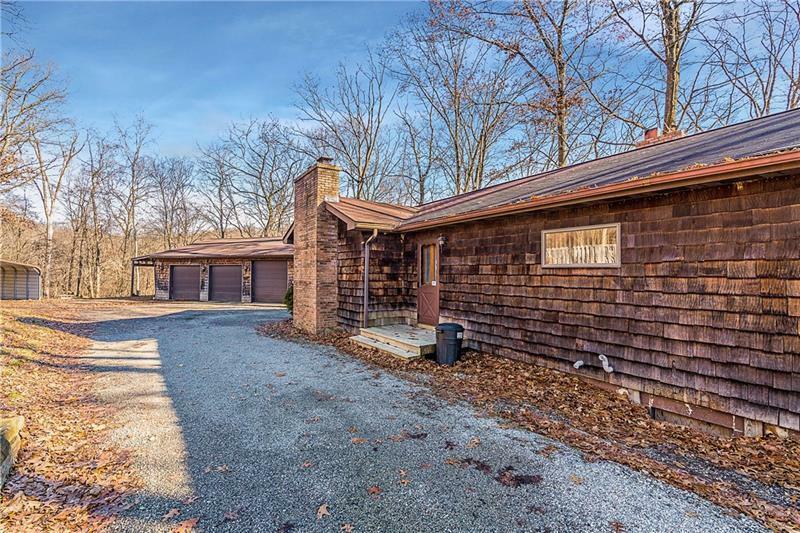 If you are looking for quiet rural living - look no further! 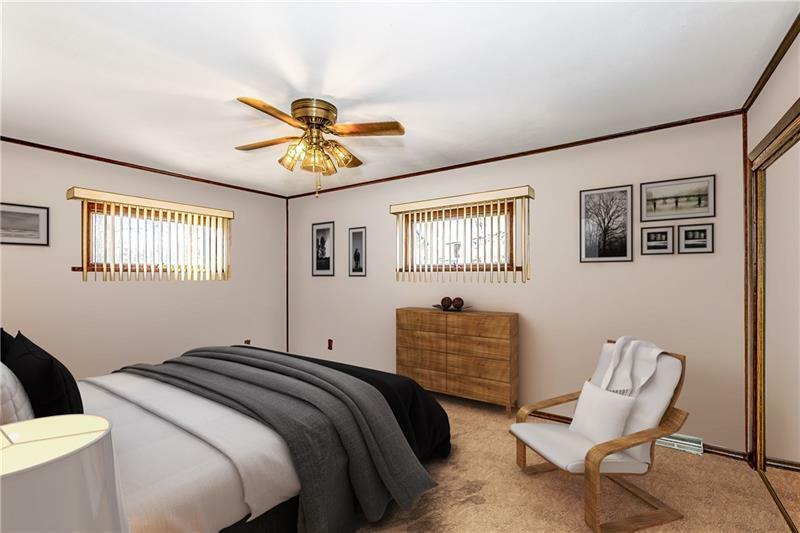 This one-level expansive ranch will make for a great starter home or a cozy place for someone looking to right-size. This home offers an open floor plan for entertaining in the large kitchen with custom wood cabinetry right off of the living room where you can kick back in front of the beautiful stone fireplace. 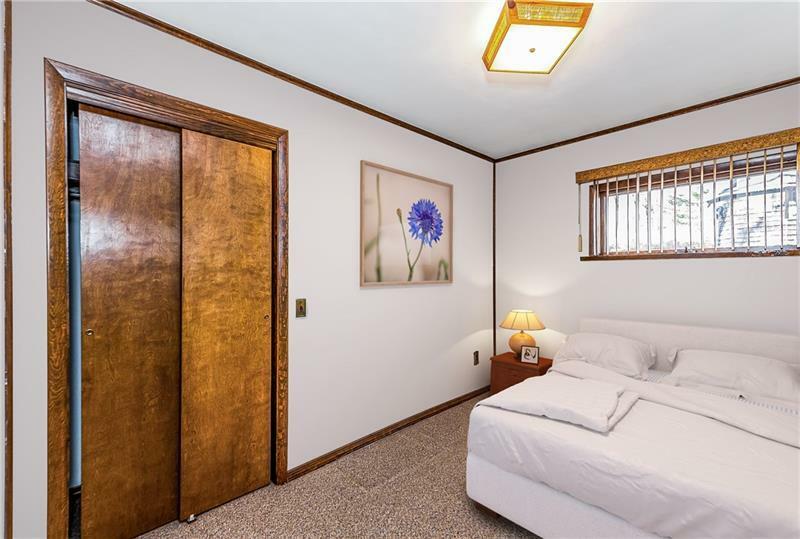 You will be wowed by the newly updated bathroom and enjoy the natural light from the multiple skylights. 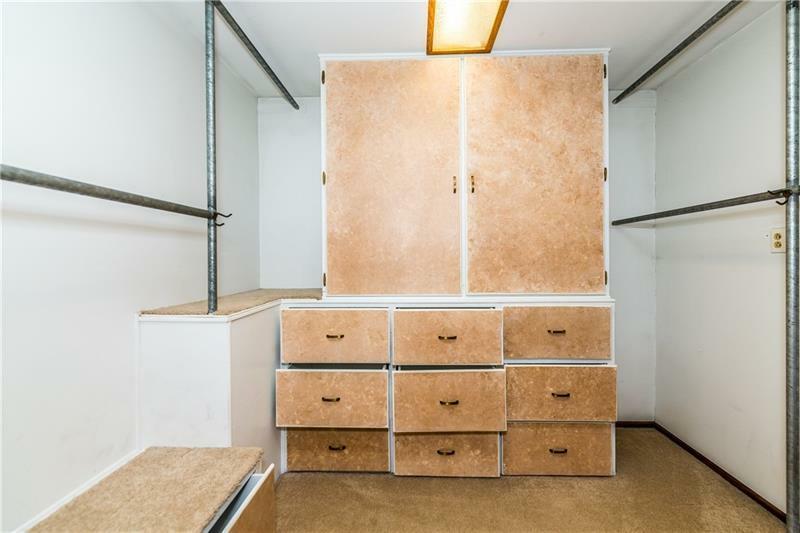 Convert the large walk-in-closet into a third bedroom for extra space and don't miss the conveniently located main floor laundry. On this 4+ acres you have a large three-car garage offering plenty of space for parking, a workshop or extra storage. Spend summers in the 16 x 32 ft in-ground pool with patio and gazebo. The 4 stall barn equipped with a tack-room and acres of pasture will be sure to please any horse enthusiast. Despite the rural setting you'll have access to stores/376/22 within 15 minutes! Courtesy of Re/Max Home Center. © 2019 West Penn Multi-List, Inc. All Rights Reserved. Information Deemed Reliable But Not Guaranteed.